29/01/2019 BartendersBusiness.com will feature interviews, how-to articles, and in-depth reviews of important industry trends. 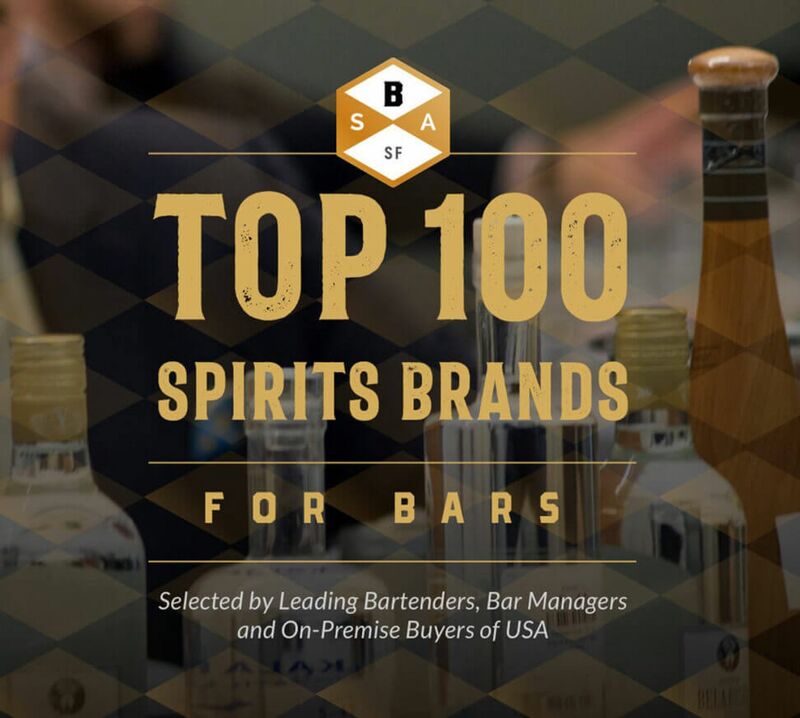 In January 2019, Beverage Trade Network launched BartendersBusiness.com, a new online-only, subscription-based magazine that will feature interviews with top bartenders from around the world, in-depth reviews of important bar industry trends, and actionable industry insights that will help bartenders boost the profitability of their on-premise establishments. In addition to the interviews, feature articles and in-depth insights from experts and insiders, BartendersBusiness.com will also include a number of premium features including “Hire a Bartender” and “Next Events.” These premium features are designed with bartenders in mind. Whether it is finding employment at a new bar, locating new business opportunities or connecting with industry insiders at high-profile events, you will be able to find it at BartendersBusiness.com. Unlike other online publications that typically take a local or regional view, BartendersBusiness.com will take a global view of the industry, with content designed for industry professionals around the world. The primary focus of the premium content found on BartendersBusines.com will be helping bartenders perform their job at a higher level. In some cases, that might mean boosting the profitability of their restaurant’s beverage program. In other cases, it might mean creating new and innovative cocktail creations that are completely on-trend and can help to increase revenue at a bar. For examples of the types of in-depth content to expect, recent articles for the online magazine have included insider tips on how to make a bar stand out from the crowd, how to minimize waste behind the bar, and how to improve speed and efficiency behind the bar with a workstation setup procedure. “The goal is to create a dynamic online magazine for bartenders that they can read on a regular basis to become better at what they do, to stay ahead of new trends, and to meet other industry insiders,” said Sid Patel, CEO, and Founder of Beverage Trade Network. The online magazine will also shine a spotlight on some of the top industry’s top performers with profiles and Q&A interviews. Recent profiles, for example, have included Natasha Mesa of Deadshot PDX and Patrick Williams of Punch Bowl Social. In today’s social media-dominated world, many bartenders are influencers, thought leaders and tastemakers, and the role of BartendersBusiness.com will be to celebrate these individuals and bring their stories to life. With a tagline of “Educating Bartenders Worldwide,” BartendersBusiness.com will also feature important educational content that is directly tied to the daily operations of a bar. For example, recent content has included articles on “How to Create a Profitable and Successful Cocktail Menu” and “How Pour Costs and Profit Margins Impact the Profitability of a Bar.” This content recognizes the fact that many top bartenders today are more involved in the actual business of running a bar than at any time in history. Many of them are launching new ventures of their own, advising on the development of new beverage programs, and consulting on the creation of new cocktails. “We’ve already heard from our readers, many of whom include some of the top names in the bartender industry today, that this is exactly the type of content that can help them improve the business performance of their establishments,” said Sid Patel, CEO, and Founder of Beverage Trade Network. It’s not only bartenders who are subscribing to BartendersBusiness.com – bar owners, restaurant owners, and hospitality venue proprietors are also signing up in order to get access to the best bartending talent in the world.